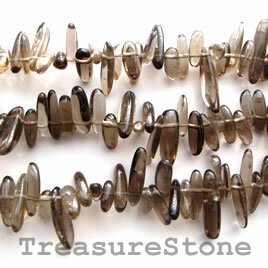 Bead, smoky quartz, 10-20mm top-drilled. 16-inch strand. 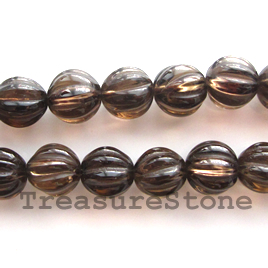 Bead, smoky quartz, 10mm hand-carved round. 16-inch strand. Bead, smoky quartz, 10mm nugget. 16-inch strand. 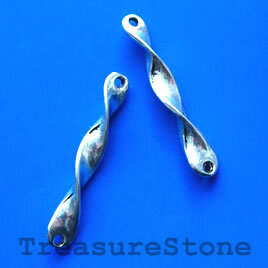 Bead, antiqued silver-finished, 5x38mm. Pkg of 3.